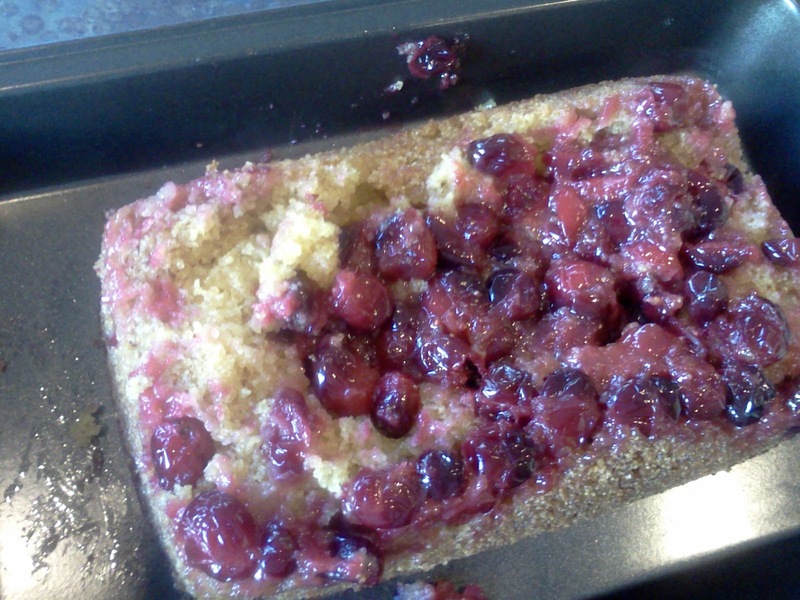 As promised I decided to start out with cranberries. Cranberries have many health benefits and they seem to just be finding more and more health benefits to these lovely little red gems every day. They are worth trying to include more often for the antioxidant count alone! Cranberries can be found fresh in season usually November through December (if your lucky you might still find some - hurry-hurry!). They can also be found dried and frozen year round. I put dried cranberries on salads and in trail mix, that sort of thing all the time. 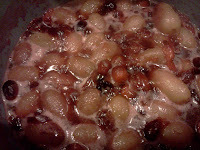 But fresh cranberries were new to me. I found this awesome list of recipes from Martha Stewart. There are a ton of great ideas here! 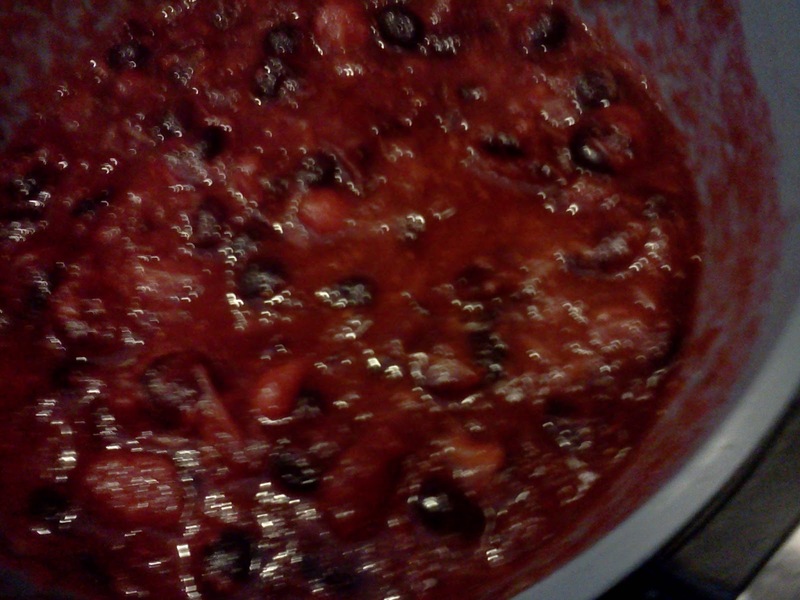 Everything from Cranberry Avacado Salsa to Mini Cranberry Meringue Pie to cranberry and orange vodka. So I decided to give a few of these recipes a try. Iv'e never made cranberry sauce before. Usually pass it up at Thanksgiving too so I'm not sure Iv'e ever really eaten that much cranberry sauce. So I figured maybe I should give it a try. 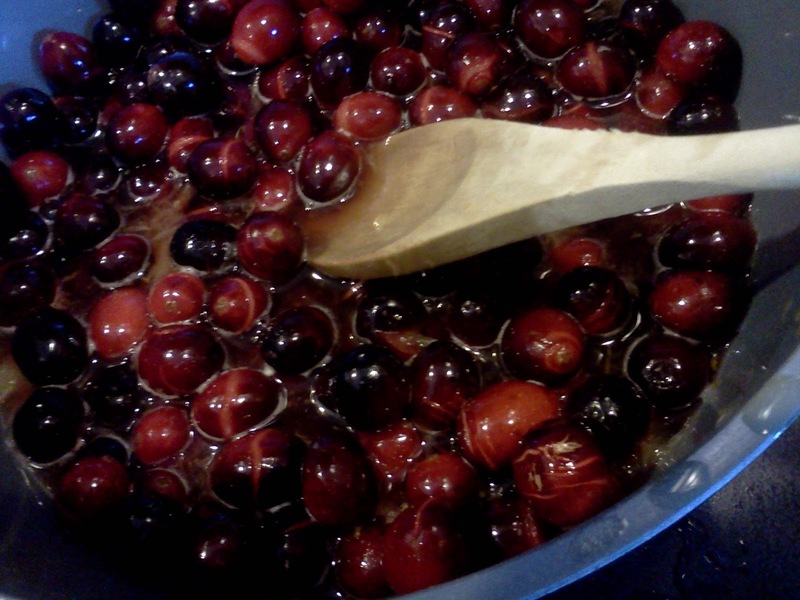 You know, start with a classic cranberry recipe. Instead of serving with poultry for dinner I thought I would do something a little different. 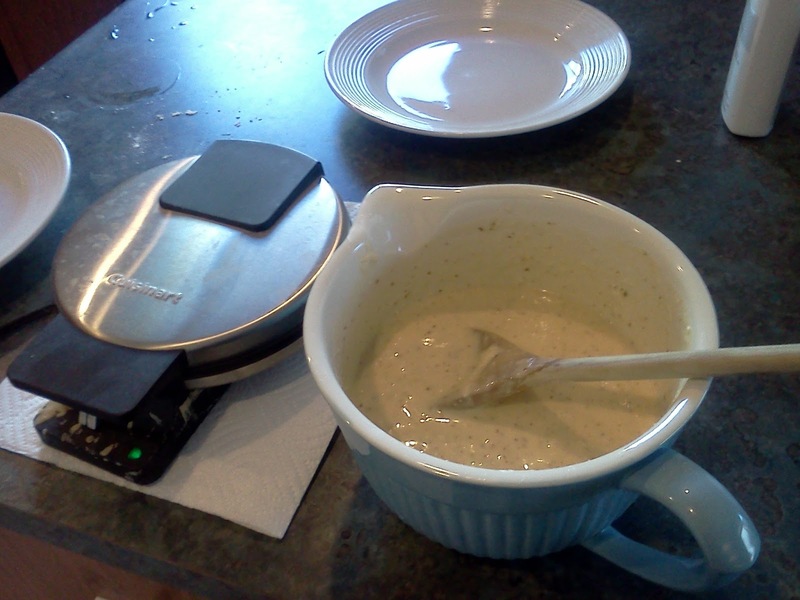 I used it as a topping for some gluten free waffles. It was delishious! I think I had this exact same breakfast for probably three days in a row. Yum! This is basically a cranberry sauce made with a combination of cranberries and red grapes. It was super super sweet. I think if I ever make it again I would leave out the sweetener (I used honey instead of sugar- and just a little). It really didn't need it. I thought for this sauce I might try it as a salad topping. 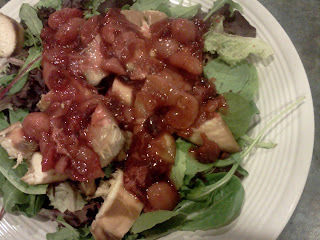 Simple salad of mixed greens, grilled chicken and topped with this sauce. It was really good but again, really sweet. I might have liked to have this sauce better on my waffles and put the orange scented cranberry sauce on this salad instead. Oh well, next time. This just looked like such a beautiful and yummy bread I had to try it. Mine, not so beautiful. But it was yummy. A couple slices of this with a couple eggs (have I mentioned how much I love eggs?) and some raspberries (more antioxidants!) 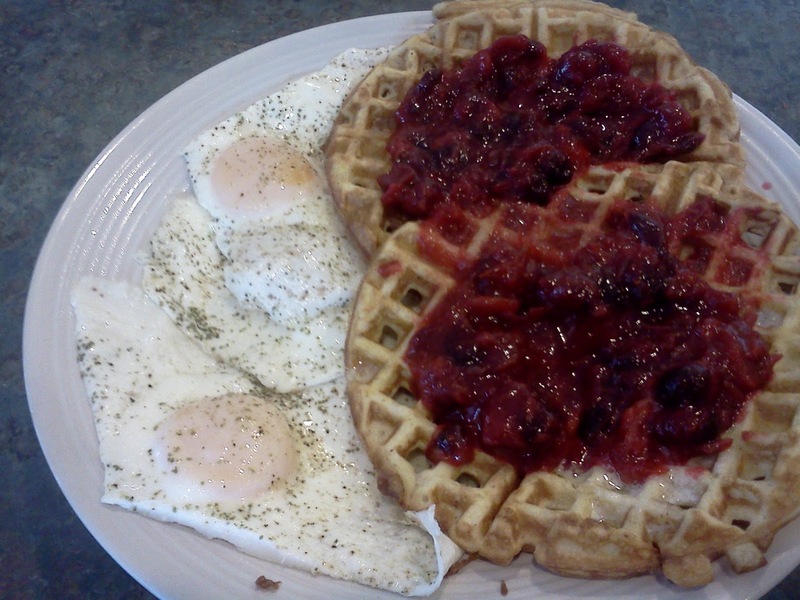 made for one scrumptious breakfast. I still have some cranberries left so I think I might try this spicy cranberry jam - three ingredients, cranberries, sugar and a jalapeno- sounds amazing! 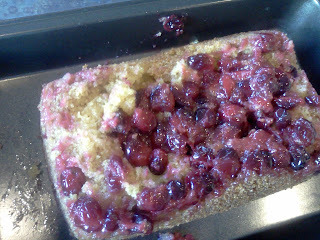 What do you do with fresh cranberries? I'd love some new ideas!